Holley Fuel Filter Bracket UNIVERSAL - Lightning Motorsports - Selling Speed since 1996 ! 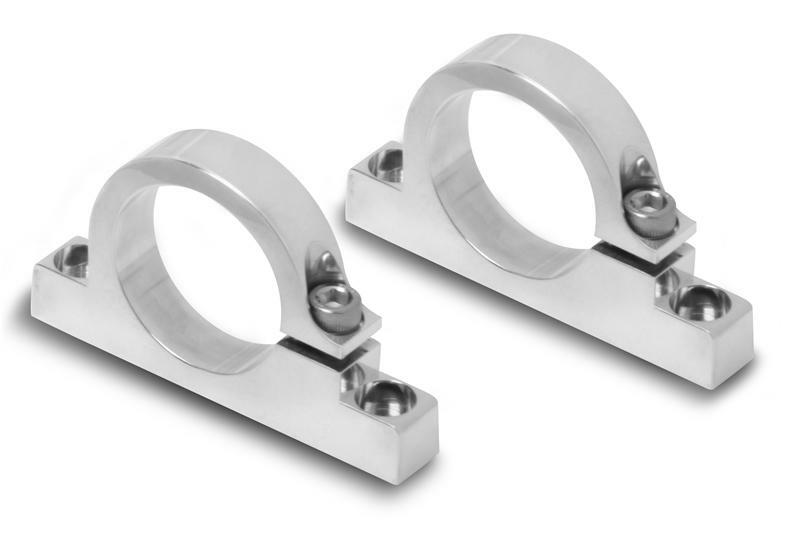 Holley’s fuel filter mounting brackets are designed to fit the HP billet fuel filter line. They provide a easy way to securely mount the fuel filter while providing good looks. Available in polished aluminum or black anodized aluminum.